Two new songs from Bordeaux Kalte Lust. 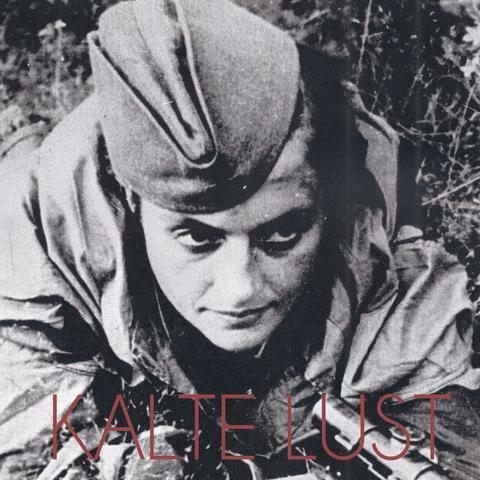 These two new tracks bury you deeper in the gentle melancholy of Kalte Lust. Each of these songs explores its own aspect of coldness and darkness, from a slow hypnosis to a sour lullaby. The repetitive synth, the enveloping guitar and bass melodies, the haunted vocals remain the same from the previous releases but the band takes them to new level, opening a new window on a world of blackness. The lyrical introspection continues with sensitive words in French and English, contributing to the singular aesthetic. This fragile beauty comes in a great mat finish sleeve.